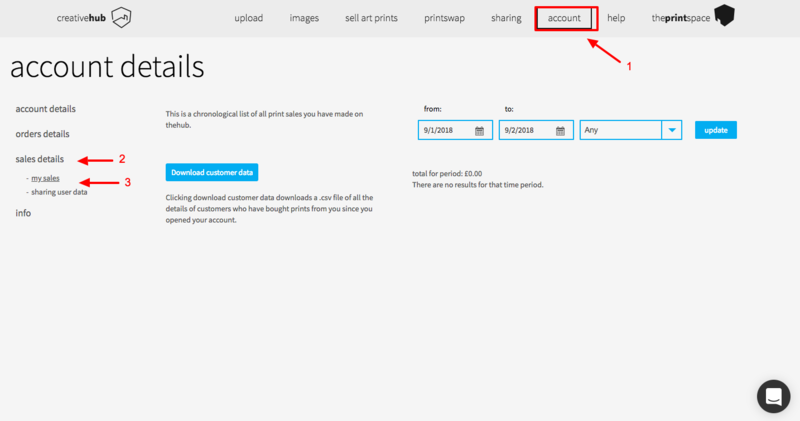 How do I track my online art sales? 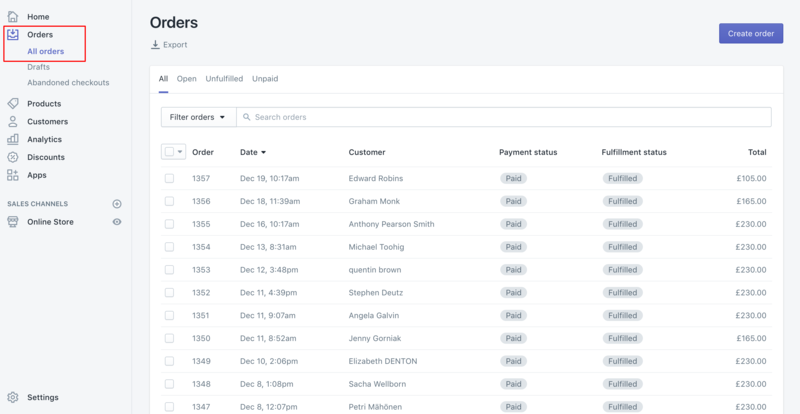 Sales can be tracked with ease in Shopify. As orders come in, they appear in your ‘Orders’ inbox. From here, you view and fulfil each order, with detailed order history as well as fraud alerts. Shopify also has sophisticated analytics - this is a major benefit for using our app! 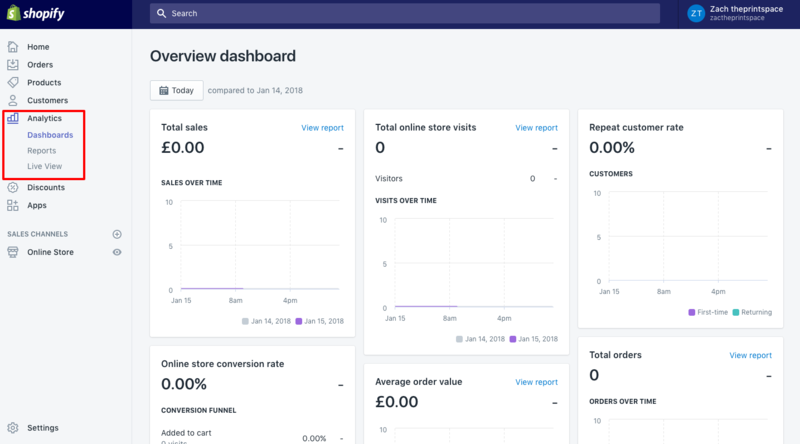 You can also track your sales using creativehub.